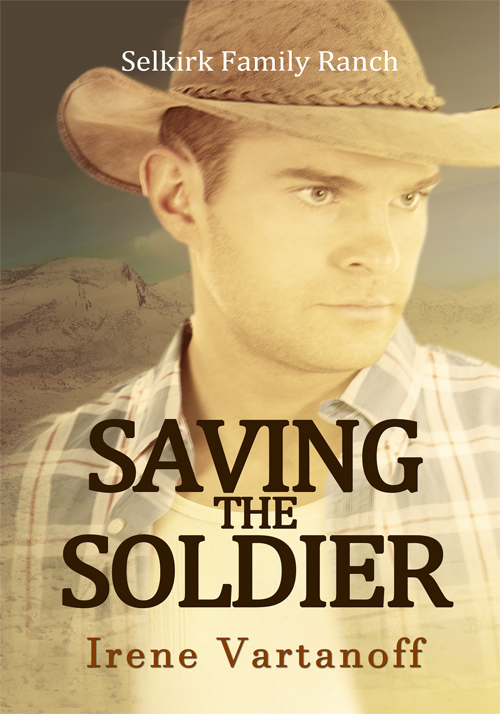 Saving the Soldier is JD’s story. Jesse Dwayne Selkirk is Baron Selkirk’s younger brother, the cocky young man who chased the girls and always won the game. When he joined the Army and was deployed to the Middle East, JD matured from a teenager into a man. But then his luck ran out and an IED blew him up. Life will never be the same for JD, but he’s already beaten the odds and is walking again. Now Paula Barton, secretly in love with him, is trying to blast JD out of the VA hospital in Cheyenne, Wyoming. The ranch needs him. His family needs him. Paula will do anything to help them all, even risk her chances of ever winning JD’s love. Saving the Soldier is available at Amazon.